Meet tortoises, lizards, and Misty the barn owl at Hounslow Urban Farm, one of London's largest community farms where some of the exotic animals have been re-housed from Heathrow Airport. Being the closest farm to the UK's busiest airport - it's so close the low-flying planes are an added attraction for young visitors - this is where animals who have been unsuccessfully smuggled into or out of the country often end up. 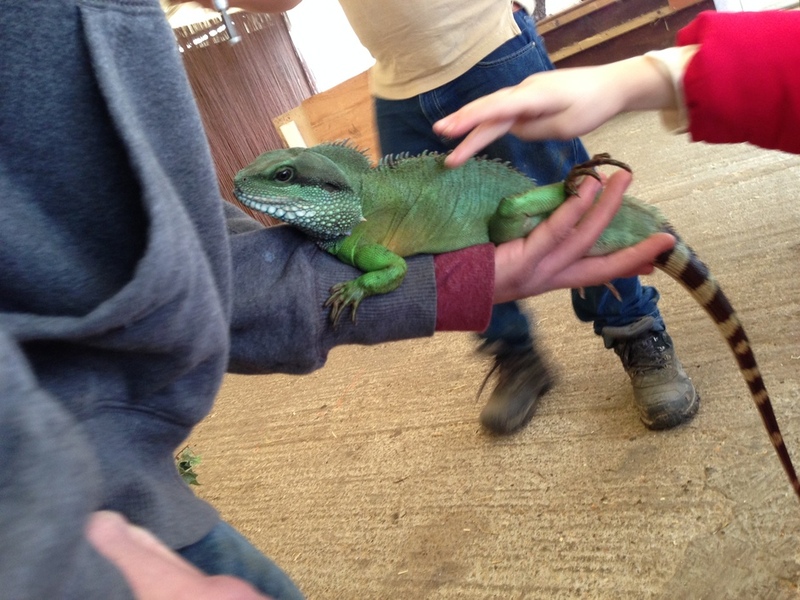 Covering 29 acres the farm is also an important educational resource and a real highlight are the animal handling sessions where children can hold unusual animals from a rat to a Chinese water dragon. They can also feed the farm animals including pigs, goats, cows, rabbits, ducks, geese, alpacas, rheas, and peacocks. On rainy days there's an indoor bouncy castle and half terms and school holidays always bring special themed events which keep the little ones entertained for the whole day. 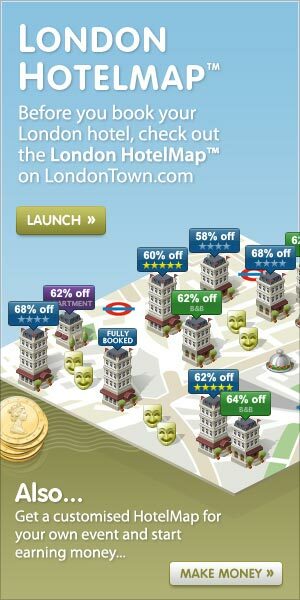 What are the best dining options near Hounslow Urban Farm London? Hounslow Urban Farm gyms, sporting activities, health & beauty and fitness. The best pubs near London Hounslow Urban Farm. Hounslow Urban Farm clubs, bars, cabaret nights, casinos and interesting nightlife. Where to have your meeting, conference, exhibition, private dining or training course near Hounslow Urban Farm. From cheap budget accommodation to luxury 5 star suites see our special offers for Hounslow Urban Farm hotels, including Hilton London Heathrow Airport Hotel from 81% off.